The 5+, 6+ and 7+ motion capture cameras are suitable for all possible applications, both indoor and outdoor. 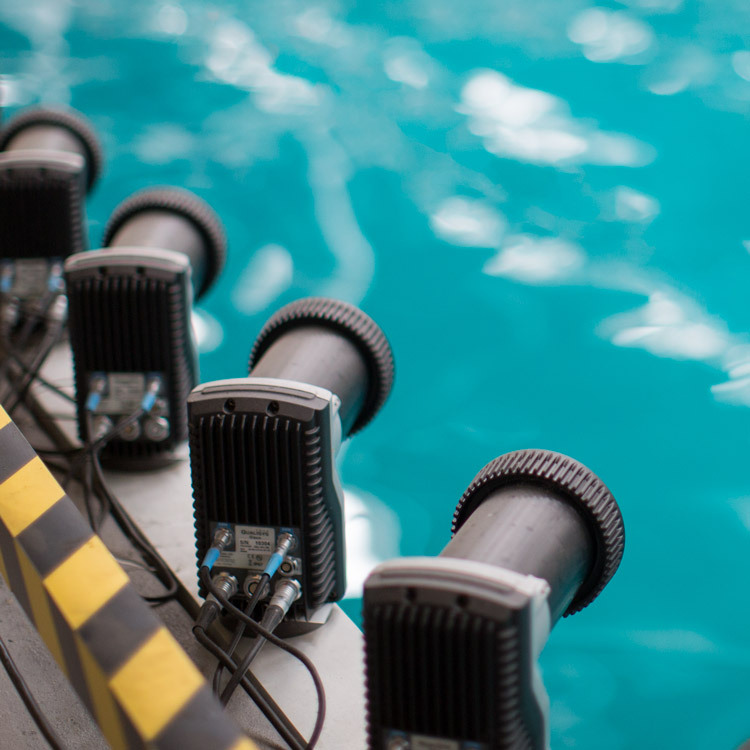 The cameras are designed to capture accurate mocap data with very low latency and works with both passive and active markers. 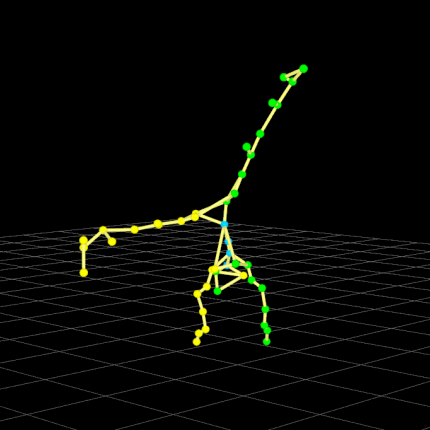 The main feature of Qualisys’ motion capture cameras is the ability to calculate marker positions with impressive accuracy and speed. Hundreds of markers can be measured at thousands of frames per second with ten, fifty or even more cameras – and it can be run off an ordinary laptop. No workstation or switch is needed which makes the system easy to move out in the field. High-speed sensor mode2 is a sub-sampling mode that gives increased frame rate without sacrificing field-of-view. 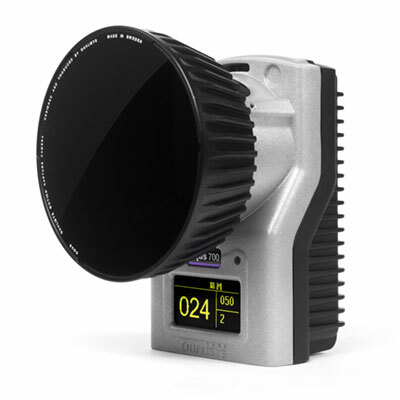 For example, the 3+ is able to capture at 1 750 fps, with full FOV and a sensor resolution of 640× 512. More impressive is the 7+, which is able to capture at 1 100 fps with full FOV and a resolution of 3 megapixels. The high-speed mode works for both marker and video captures. 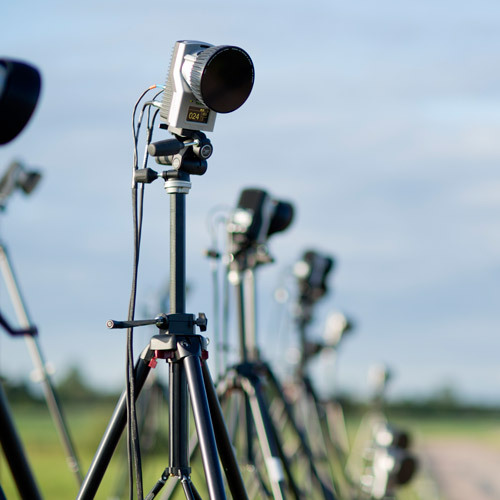 It is also possible to measure up to 10 000 fps with reduced field of view. 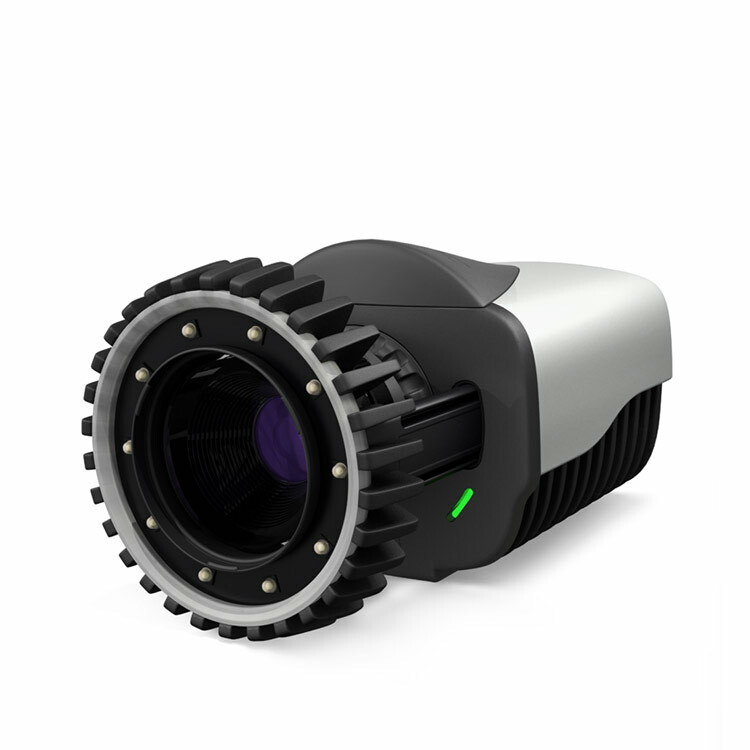 With this cameras you can take the full advantage of our analysis modules for QTM, our data acquisition software. 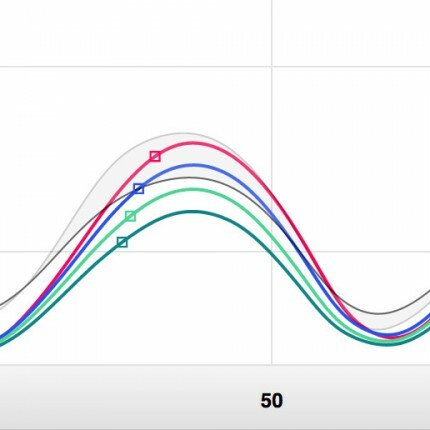 Select from a wide range of modules, including ones for gait, golf, baseball and running. The modules are designed for clinical environments, where speed and ease of use is of great importance. The modules are complete with pre-defined marker sets, report templates and documentation. The 7+, our fastest camera yet. Our Sun Filter and active filtering dramatically increases the ability to capture outdoors. Read more. 5+, 6+, and 7+ camera is perfect for marine or outdoor applications. 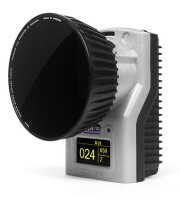 Control focus and aperture on cameras with motorized lenses. 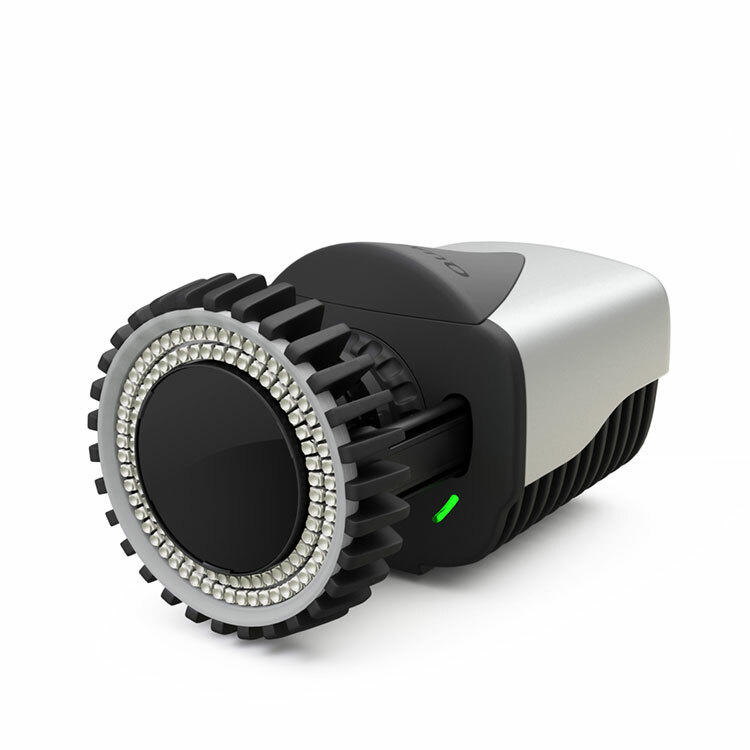 The motorized lens is controlled from QTM, our motion capture software. The platform is engineered for minimum latency & exceptional real-time performance. With complete camera and full software pipeline latency down to 4ms, this model is in a class of its own. Get 3D video overlay on your reference video. Works with any camera as long as it’s been calibrated with the mocap system. 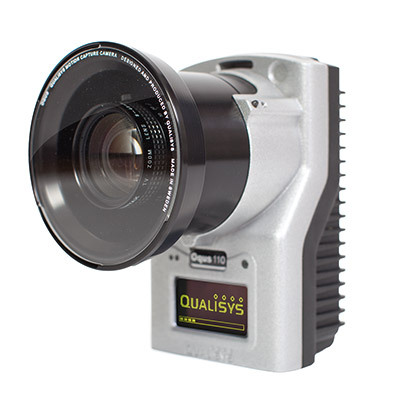 Qualisys cameras are daisy-chained which means less cables and easier setup. Hence small systems can be set up without switches. The camera is available with an MRI shielded housing that allows it to capture movements inside an MRI scanner. 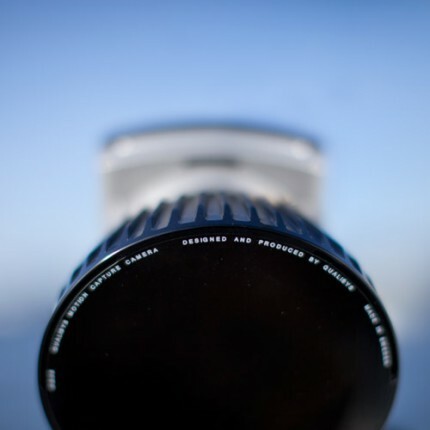 Easily adjust aperture and focus manually. 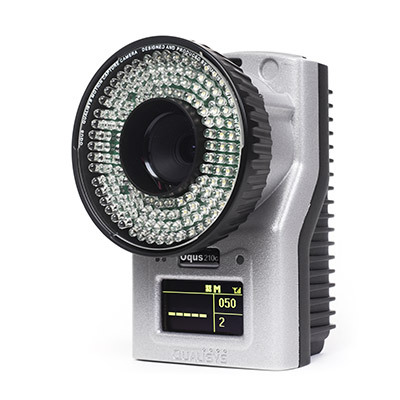 Just rotate the strobe to gain lens access. 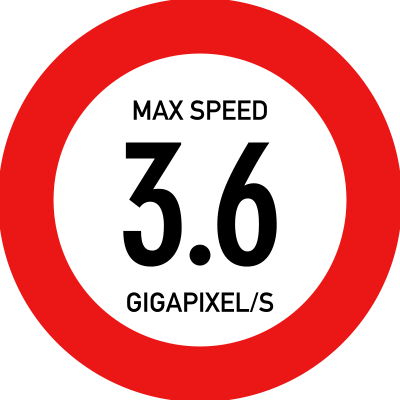 Full-frame high-speed video capability is available as an option. Get frame rates up to 500 fps (full FOV) and up to 10 000 fps with reduced FOV. Qualisys provides configurable sync in and out ports for syncing with external hardware. Get horizontal field of view of up to 70º with our wide angle lenses or choose from a number of other available field of views. 2 Only available on 7+. 1 With reduced field-of-view & resolution. 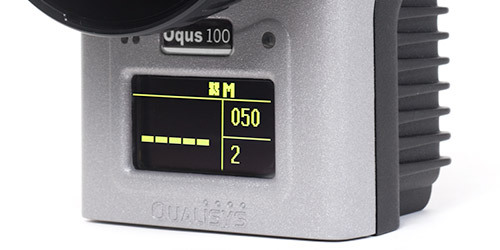 2 Max distance where marker covers 2 × 2 pixels @ 200 fps. 3 Optional accessory/feature. 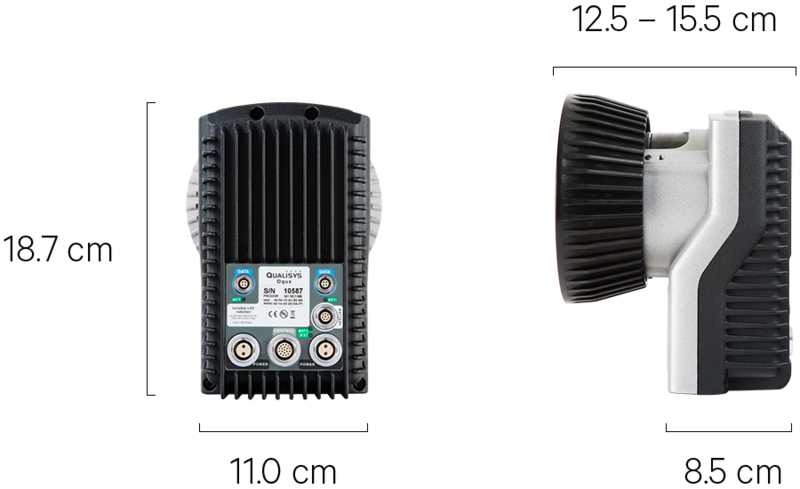 4 Has active-filtering and/or Sun Filter compatibility for improved outdoor measurements. Read more about our outdoor capabilities. Active filtering for outdoor motion capture. 5 Varies slightly across camera types.